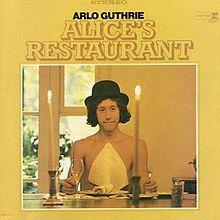 "Alice's Restaurant" is a satirical, storytellin' (and mostly true) song by Arlo Guthrie, which has become a Thanksgiving Day staple for many public radio listeners. The song begins with the tale of a littering mishap at a refuse dump which was closed for the Thanksgiving holiday, and follows the hearing and legal citation that ensued. Arlo Guthrie comically leads the listener to the Vietnam-era draft board in New York City which ultimately rejects his military conscription based on his crime of littering. In the tradition of Woody Guthrie and Bob Dylan, the deadpan monologue delivery and fingerpickin' style of the song reveals a strong anti-war theme. Arlo Guthrie, son of Woody, released "Alice's Restaurant" in 1967, and has gone on to become a talented and prolific singer/songwriter in his own right. Be listening for this American Thanksgiving Day standard on Vicky's music show, Thursday, November 23 at 7 p.m. 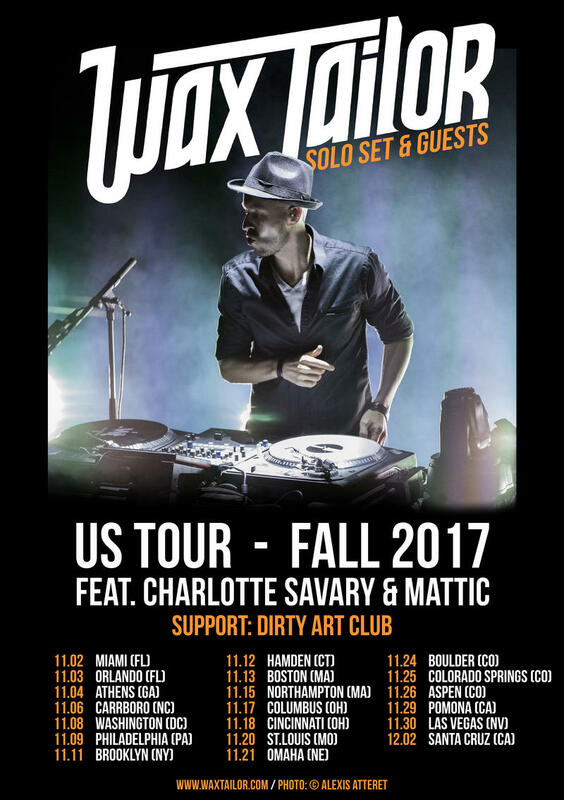 The French trip-hop act, Wax Tailor, will be playing at The Black Sheep on Saturday, November 25th. He will be joined on stage by singer Charlotte Savary and MC Mattis. 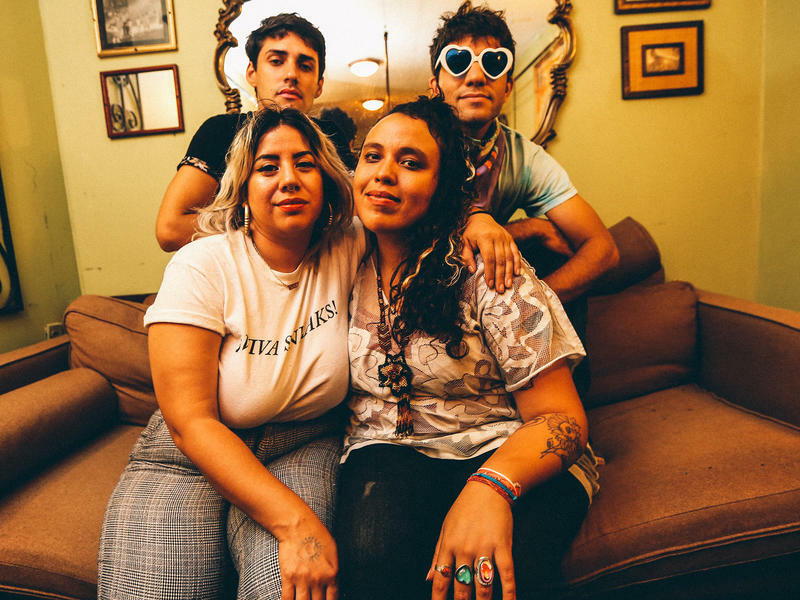 Showtime is at 7:00p.m., with the North Carolina-based electronic-psychedelia musician, Dirty Art Club, performing as the opening act. 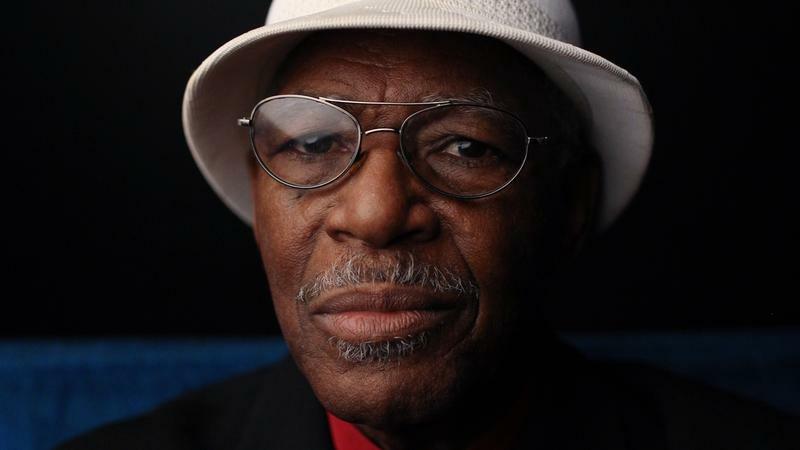 The Memphis gospel-soul man Don Bryant may not like rain, but he's sure dreaming about snow this holiday season.